If Plumcare DNA Advisor was introduced 30 years ago. All of our loved ones who passed away would still be alive and may be treated with their disease. Just like my lolo and uncles who succumbed to Diabetes, hypertension and asthma. These life threatening disease would be detected immediately with a thorough analysis of the DNA of each family member. This knowledge can help in the prevention, monitoring and treatment of potential conditions. 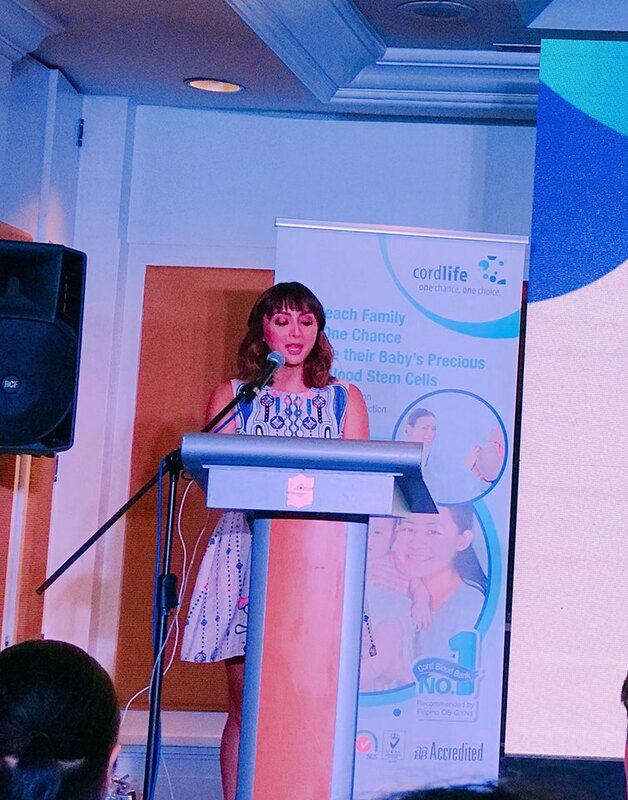 This is done by collecting DNA from adults and children above the age of 6 years old using a saliva tube which is included in the collection kit. 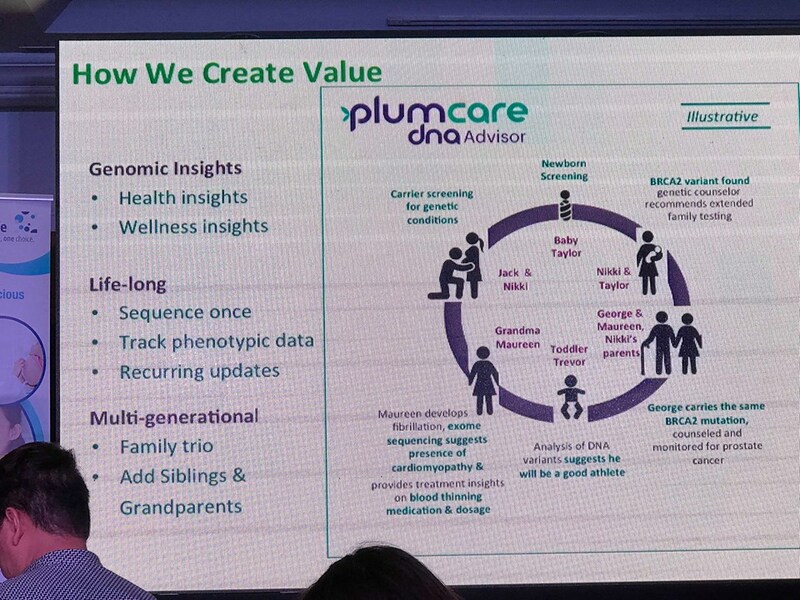 The Plumcare DNA Advisor was developed by Dr Petros Tsipouras, a specialist in clinical genetics a an adjunct professor at the Yale University School of Medicine, and Dr. Paul Billings, a specialist in genomic medicine. Disease can adversely impact one's ability to live a full, productive and meaningful life. While no one is immune from infirmity, some families carry a stronger predilection for certain diseases ones that are passed down the family tree. Some of these conditions are relatively common -hypertension, diabetes, cancer and we see them manifested in our forebears. However, some may actually be lurking in our genetic makeup without any manifestation in the family. 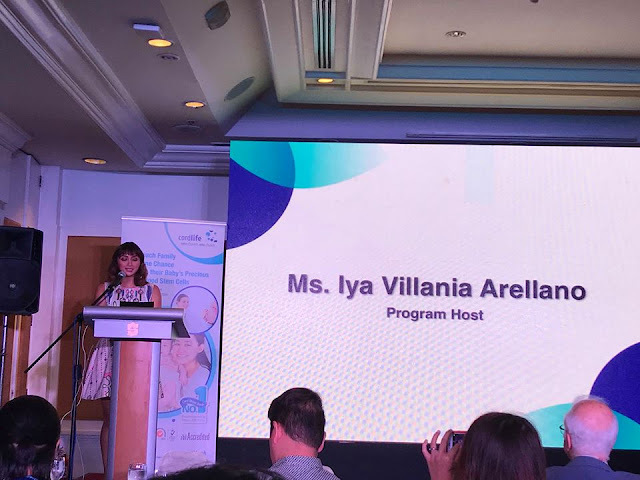 Unknown to most people at risk, these silent diseases can show up and rear their ugly heads at a time they are least expected to Sadly, for generations, there has been no way of getting this information before disease strikes...until now. 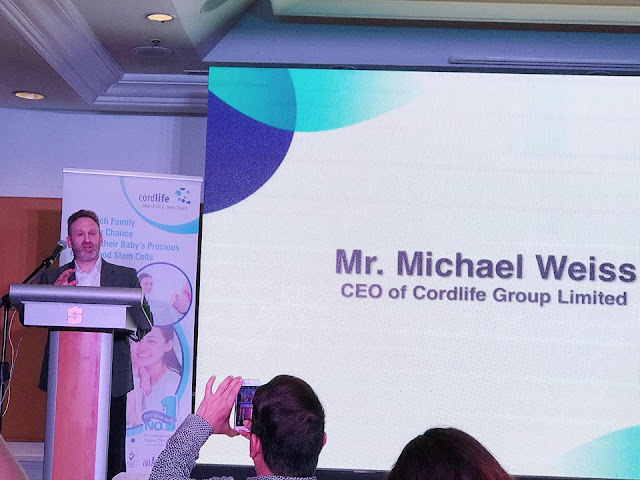 “Awareness of specific genetic variants can enable families to make more informed health choices and even take proactive preventive measures, when and where applicable," said Michael Weiss, Group CEO of Cordlife Group Limited. 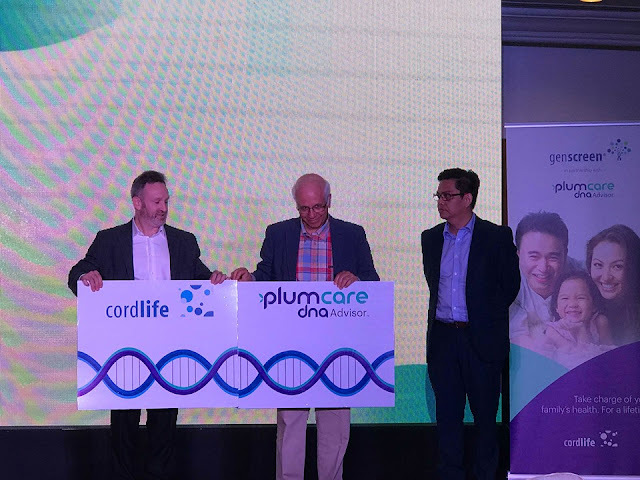 "We believe this new service will empower families to better manage health risks for conditions they may be predisposed to We wanted to specifically ensure the wonderful people of the Philippines could share in the benefits Cordlife's diagnostic business is delivering to other countries in the region." 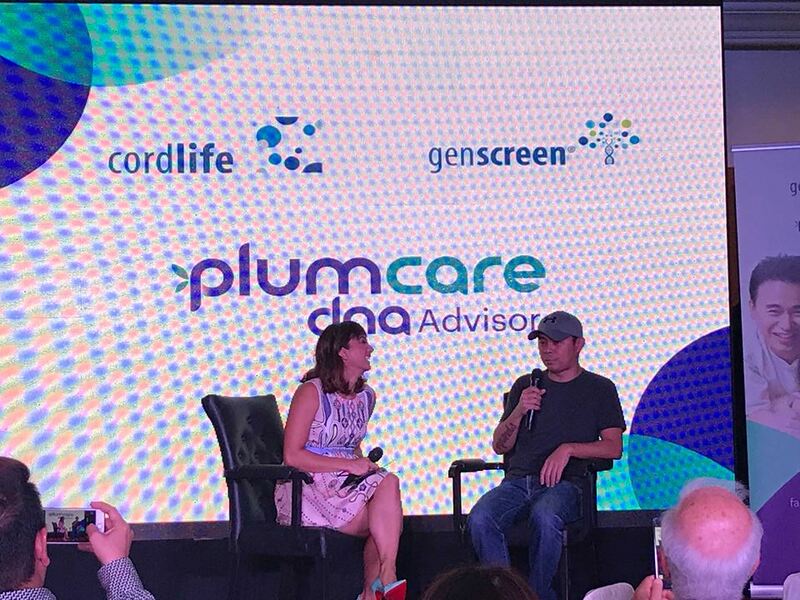 Through PlumCare DNA Advisor, families can now be armed with the knowledge necessary to make informed decisions about health and lifestyle choices as a family. 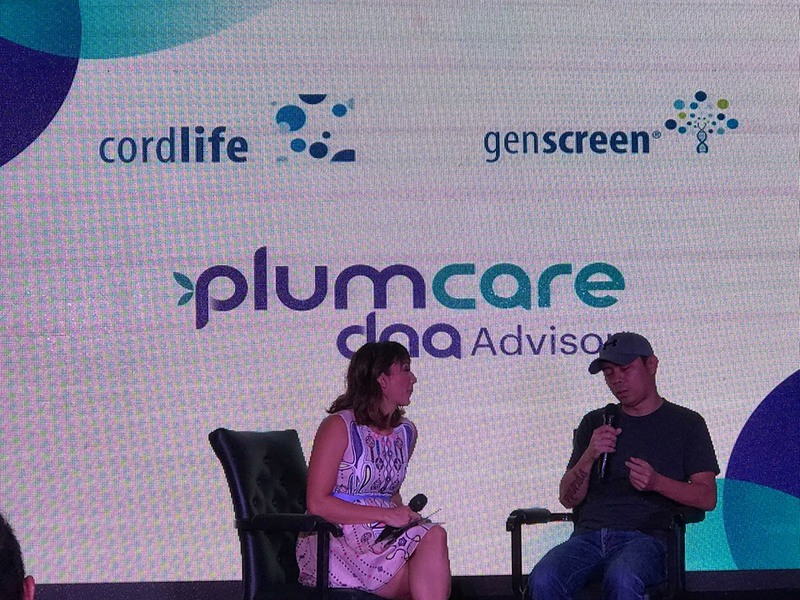 The test specimens are then sent to the high-quality and reliable genetic testing laboratory in the US, where PlumCare is based, with results available within 60 days after receipt of sample by the US Lab. Genetic counsellors are then available to give advice to help you make the necessary lifestyle adjustment or preventive care.Take charge of your family's health with PlumCare DNA Advisor. Find out more about PlumCare DNA Advisor at http://www.genscreen.asia/ph/DNAadvisor or schedule a consultation with us by calling our landlines at (02) 470 1735 and (02) 332 1888 or +63 998 848 6064 on mobile.